Maintenance of you decorative concrete consist of a basic reseal. Artistic Concrete Recomends sealing your concrete every 2-4 years or as needed. Sealer can be either rolled or sprayed. 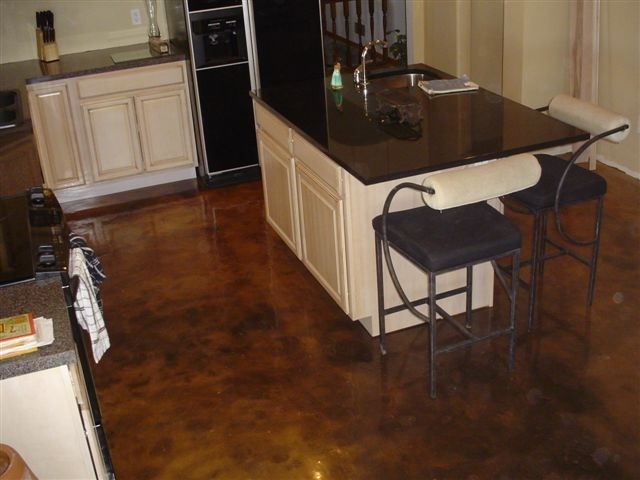 Artistic Concrete uses the best acrylic sealers in the industry. 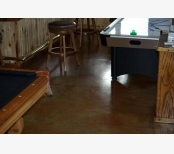 We also offer "green" water-based sealers upon request. Sealing your concrete not only protects your concrete but it will also enhance it.